According to a report in Spanish outlet Mundo Deportivo, La Liga giants Barcelona are ready to sell winger Malcom if a right offer comes up on the table. There have been interests from many Chinese Super League and Premier League clubs, however, there hasn’t been any formal offer yet. Italian club Lazio has offered a loan deal to the player in the past few days. Though the Brazilian arrived at Camp Nou in the summer transfer window, he hasn’t been able to make an impact. Manager Ernesto Valverde has not given him many opportunities either, which further goes on to show the player isn’t the most-wanted in the Barca squad. He was signed for a fee around £36.5m. 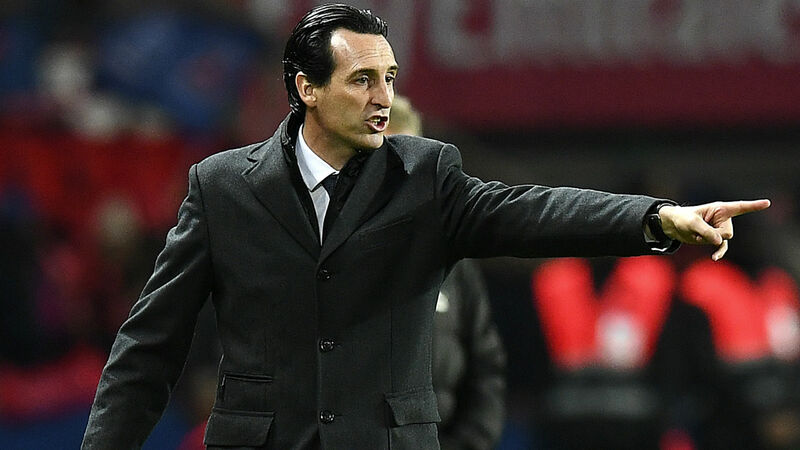 The Gunners have made a decent start to life under Unai Emery, as they seek to get back to playing Champions League football and challenge for the league. It is clear that the defence needs sorting out before any progress is made, however, the wide attacking area is one that requires some surgery as well. In their current squad, Alex Iwobi is the genuine out and out winger. Pierre-Emerick Aubameyang and Henrikh Mkhitaryan have been used as wingers, but their natural positions are different. Hence, the balance of the team hasn’t been great in some of the games. It, in turn, affects the whole structure of the team, especially when not in possession. Thus, the cliche is there that the north London club should buy a high-quality winger sooner than later. Malcom hasn’t been able to make the cut at Barcelona, but that doesn’t change the fact that he is a highly prodigious player. Predominantly a right-winger, the Brazilian can operate on the left wing and as a second striker. He possesses pace in abundance to trouble the opposition defenders and dribbling skills to bamboozle them. The 21-year-old has a shot in him if given space and time on the ball in and around the box. He can cut inside and play on the half-space, allowing the fullback to bomb forward and operate in the gap between centre-back and full-back. All in all, Malcom is a quality player who is at the wrong place currently. Arsenal should make a move for the Brazilian and Emery can make him the player everybody expects him to be. Luis Suarez Spotted In London, To Sign For Arsenal?